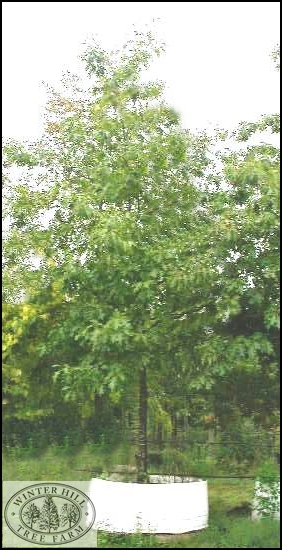 Excellent large deciduous tree that is ideal for larger gardens, street or property. Broad glossy leaves turning brilliant scarlet in Autumn. 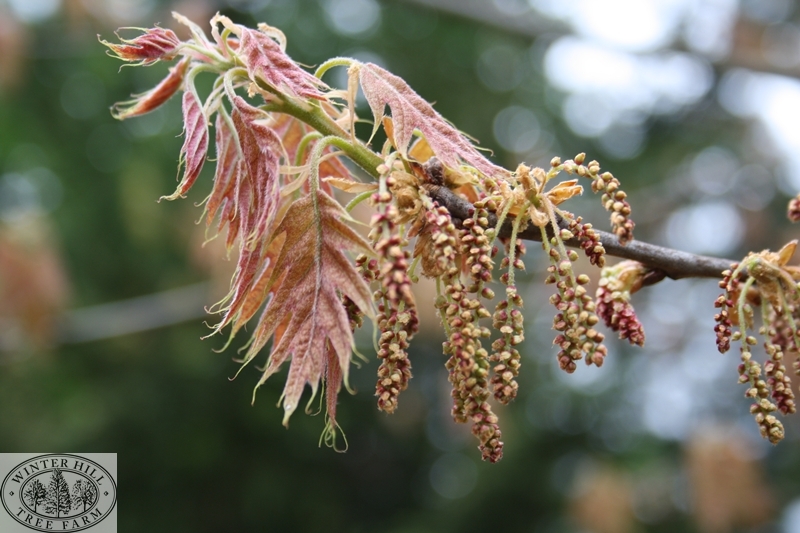 Unlike the Pin Oak, it loses its leaves in winter. Hardy. Once established, will tolerate occasional periods of dryness, but is best if planted in a well mulched soil. Tolerant of pollution and frost. For cooler districts. Cone shaped in youth becoming rounded in maturity.